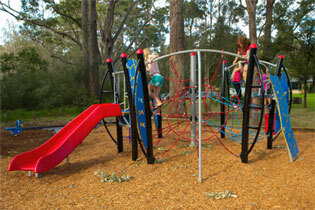 Playspace is continually building new product ranges to remain the market leader in innovation. 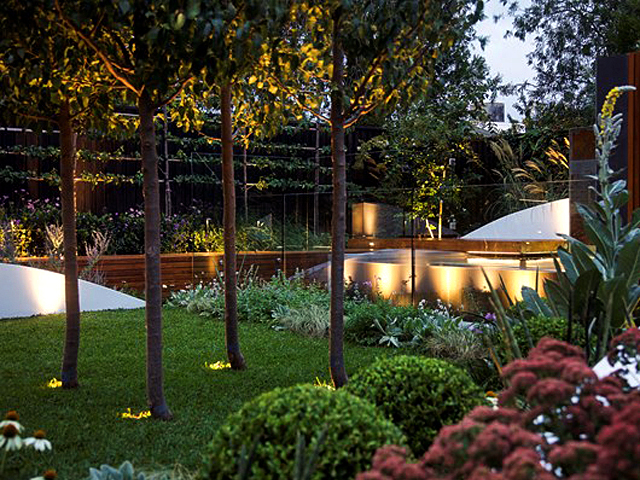 So stay in front with your image with the latest Playspace designs. 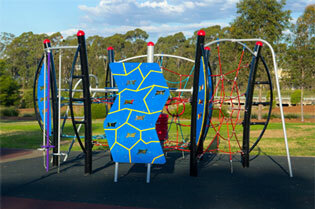 Playspace is continually building new product ranges to remain the market leader in innovation. 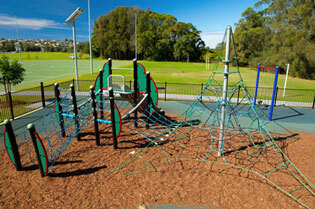 We have been making playground equipment in Australia for 15 years. Recently we have been finding more and more products coming into Australia that are being manufactured in countries where labour is very cheap and delivery times are prolonged. Clients are purchasing these imported items and paying high prices for them. 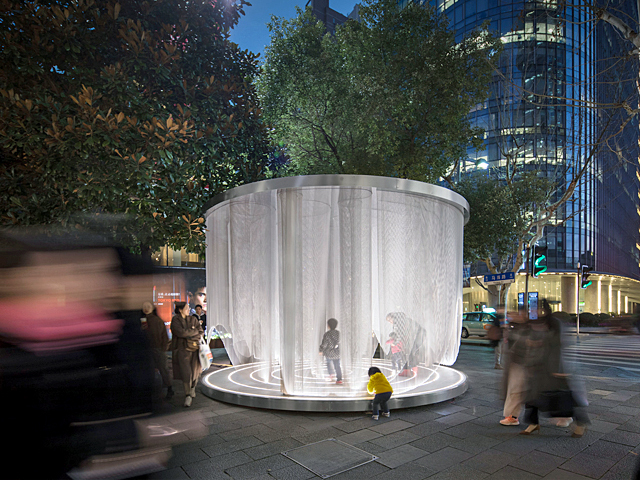 At Playspace we decided that we would look at the overseas designs and make them even better and add our distinctive touch. 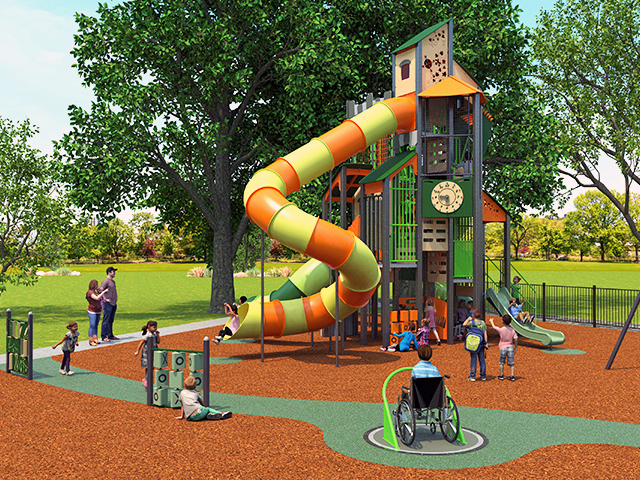 The new products are made in Australia by Playspace and there is no protracted waiting times or difficulty getting spare parts and as always they are competitively priced. So stay in front with your image and buy the latest Playspace designs from the Alpinista, Fairplay and Technetium ranges.